ONLY GOT A SMALL DEPOSIT? 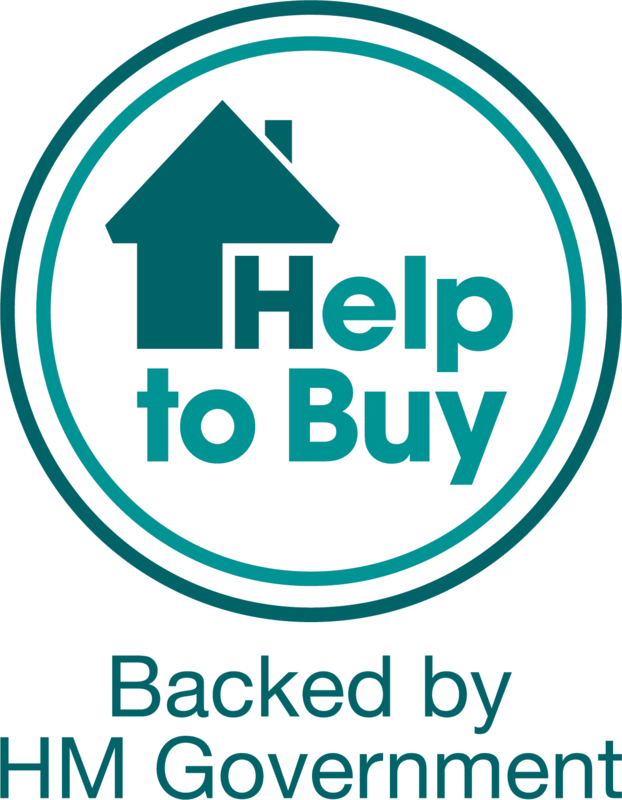 HELP TO BUY AVAILABLE. Three generous bedrooms mean there's space for family and guests in this impressive new home. The master bedroom even has its own private en suite. The first floor is the ideal space to entertain. An open-plan dining kitchen is a great space for hosting meals and the relaxing lounge is filled with natural light through French doors. A handy utility room and an integral garage add practical space. RESERVE YOUR NEW HOME WITH ONLY 99! WE COULD HELP PAY YOUR DEPOSIT ON SELECTED HOMES WHEN YOU RESERVE THIS WEEKEND. DON'T MISS OUT. Welcome to Vision, a delightful development of 3 & 4 bedroom homes with stunning views of the picturesque Worth Valley. A new home here means you'll get more home for your money. Our range of spacious home styles are available at affordable prices and come complete with a 10 year NHBC Structural Warranty and a 2 year warranty on your fixtures and fittings. You could buy your dream home with just a 5% deposit using Help to Buy. SELLING FROM SAXON DENE IN SILSDEN, BD20 0EE. CALL US ON 033 3355 84 68 FOR MORE INFORMATION.